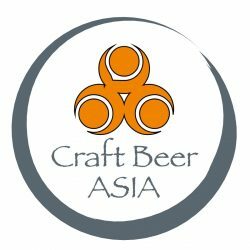 Craft Beer Asia attended Beertopia in Hong Kong in October of 2015. 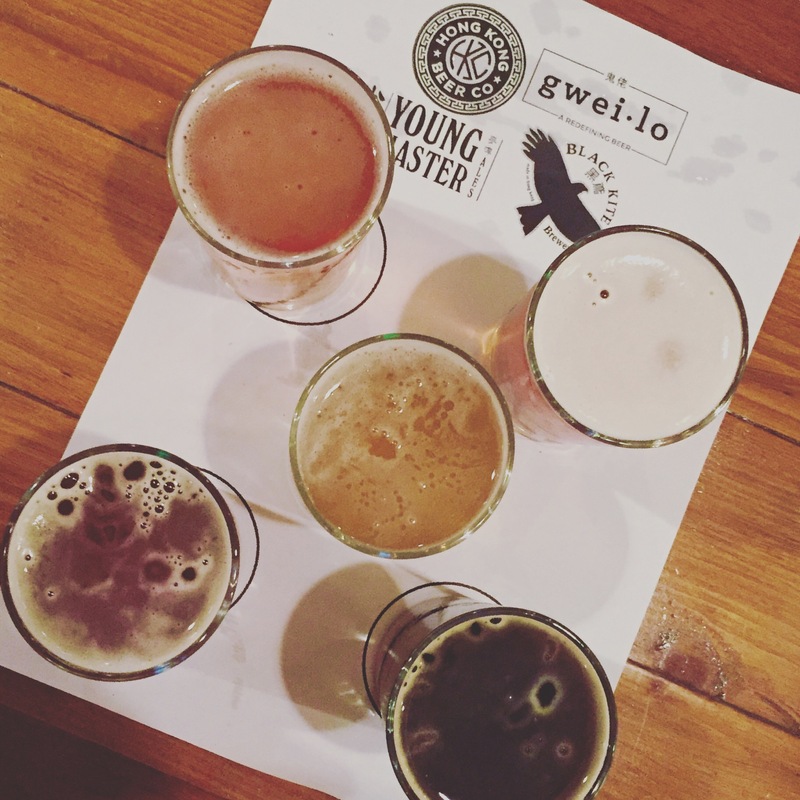 After the event, I spent a day enjoying some fine craft beer establishments in the city. The next time you find yourself with a day to spare, why not make it a Craft Beer Day in Hong Kong! With 18 rotating taps and an extensive bottle list featuring local, European and American craft beers, this place is perfect for a morning brew or two and some breakfast. I opted for a sampler of local craft beer. Don’t forget breakfast! The Globe offers some tasty treats to go with your morning Ales. 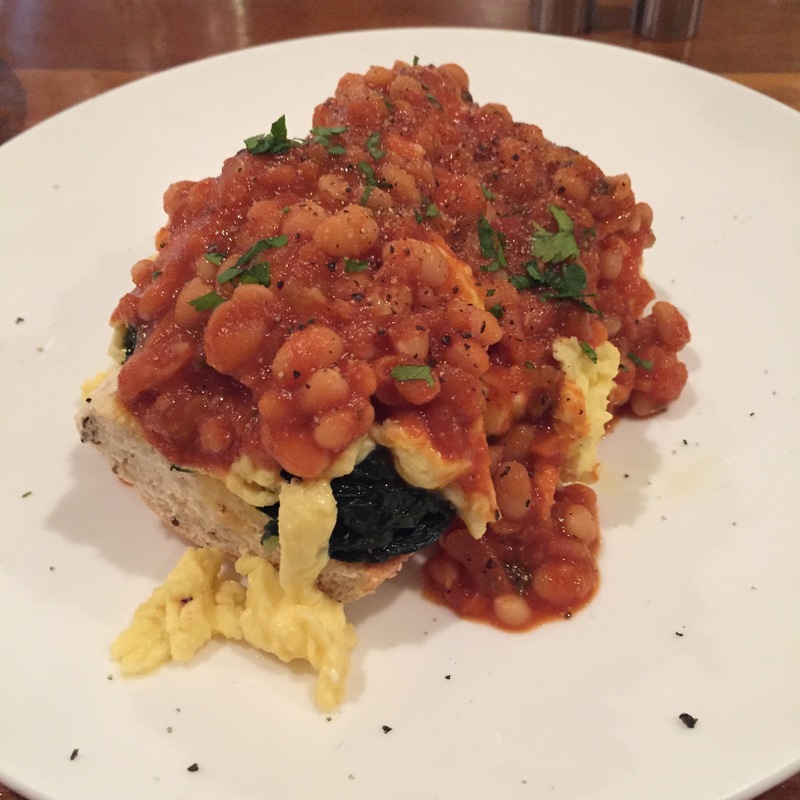 I went for the Beans (Peas) on Toast with Scrambled Egg. This offered some energy to hike around the city before our next stop. A great beer pairing is the Beans on Toast for breakfast. After I walked off the beers for breakfast, not hard to do in Hong Kong with all the hills, I settled in to an afternoon of craft beer and barbecue at The Roundhouse Taproom. With 26 craft beers from around the world, and a great bottle selection, this place offered some good conversation with the staff and patrons who came and went all afternoon. Roundhouse offers Craft Beer from all over the world including BrewDog from Scotland, Great Islands from The Philippines and Dead Frog from Canada. Thanks to my friend Mags from Great Islands Craft Brewing in The Philippines for this picture that I stole from his Facebook Page. A cozy little fish and chips joint tucked into a busy street corner in Hong Kong offers an eclectic selection of imported craft beers both in bottle and on their four taps. The place is small but fantastic for people watching as the evening sets in. I had some Mikkeller Beer and BrewDog from the taps while enjoying some fantastic Fish & Chips with Mushy Peas. The bottle list included, among others, Japanese Craft Beer, Hitachino Nest. 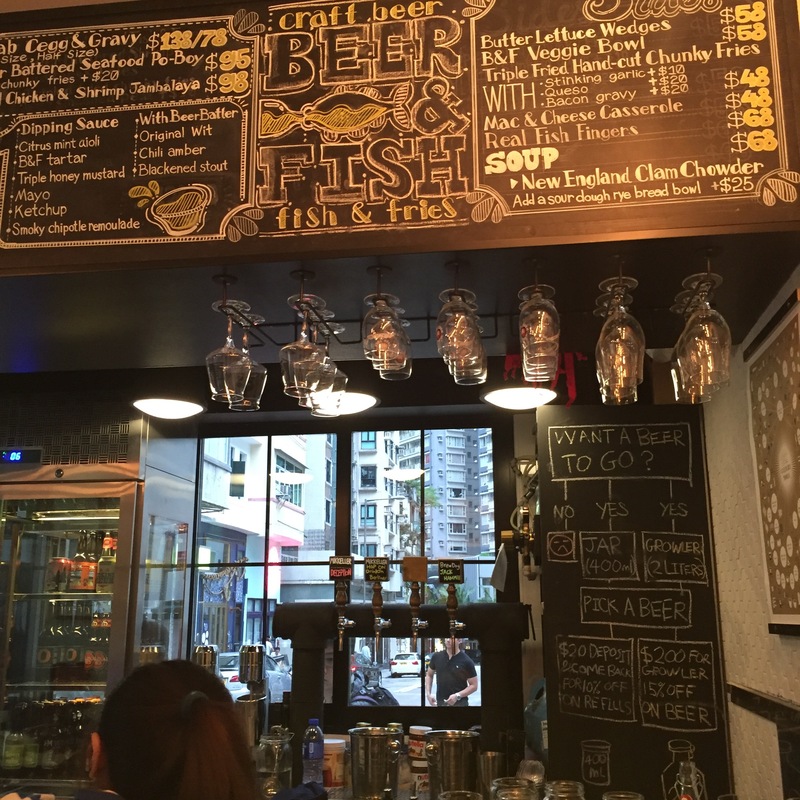 Beer & Fish in Hong Kong is a cozy little place offering fish & chips, craft beer and People Watching. If the night is not too far gone, it’s time to start over, as each venue offers a completely different atmosphere depending on the time of day you are patronizing. 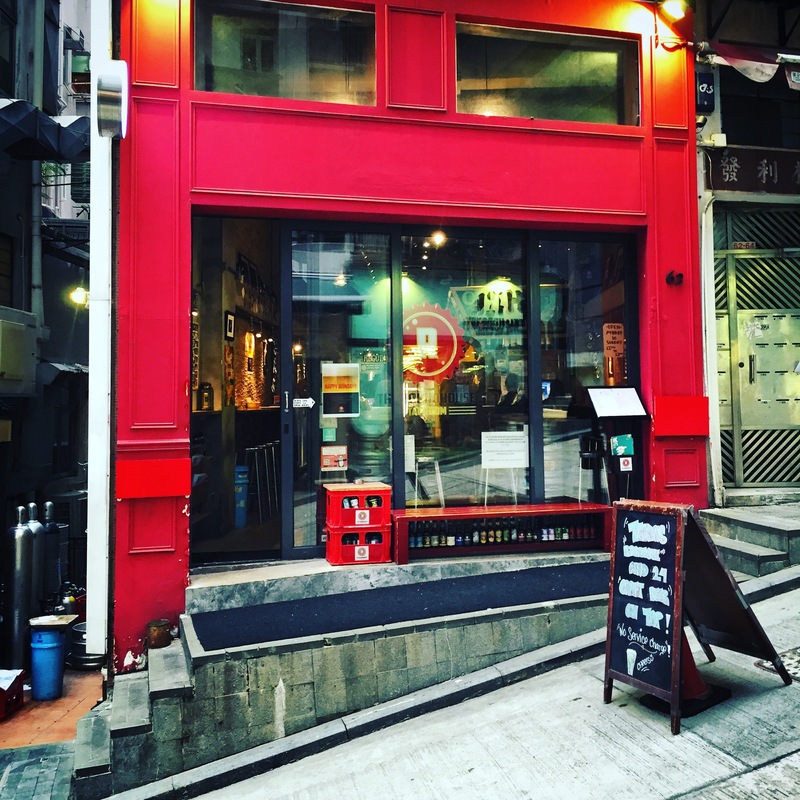 Overall, craft beer is alive and well in Hong Kong.